The ink is barely dry and the Houston Rockets are already talking about getting rid of Carmelo Anthony. Or so they say. 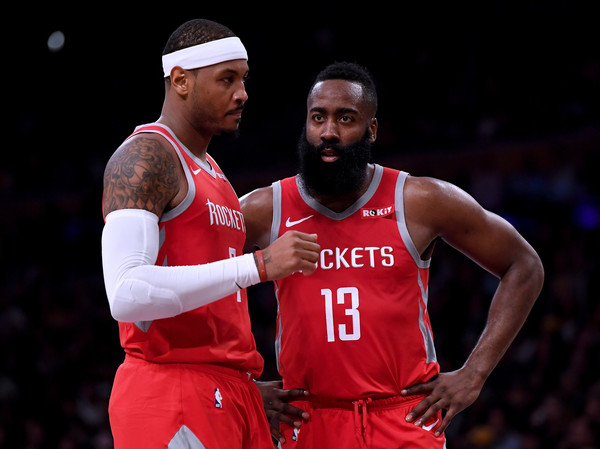 After signing a one-year $2.4 million contract with the Houston Rockets in August, there are rumors going around that Carmelo Anthony may have already played his last game with the team. 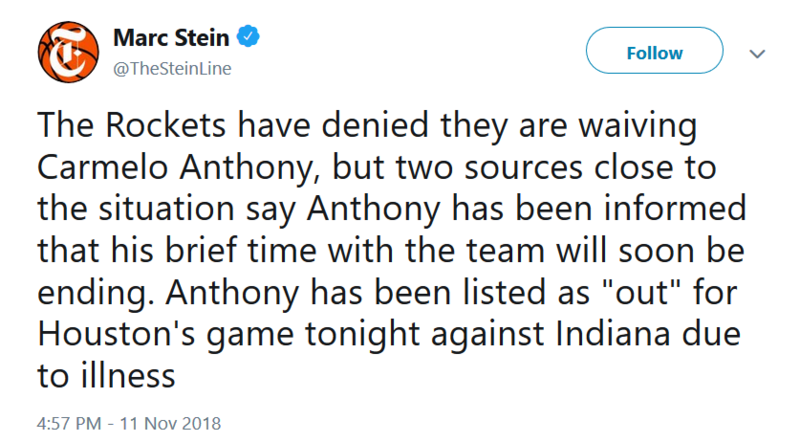 Sources tell New York Times writer Marc Stein that Melo's time with the Rockets “will soon be ending." 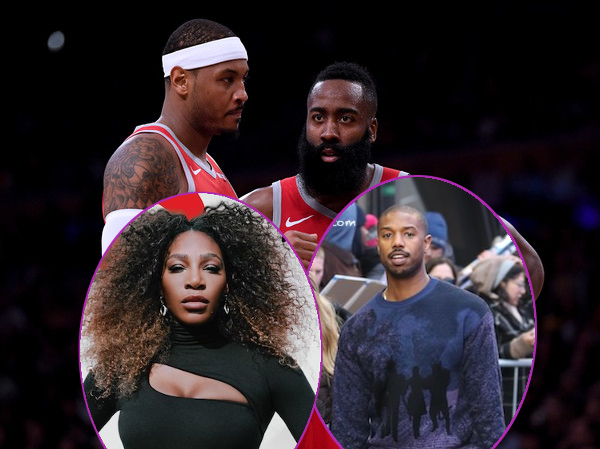 The Rockets are off to a rocky 4-7 start, and outsiders have been blaming Melo for the struggle as he is playing at a career-worst efficiency rate. Yikes. "That's inaccurate. It's unfair that there's all this speculation on just one person," Morey said. "I understand it he's obviously a Hall of Famer. But it's unfair." Coach Mike D'Antoni agrees that the outside criticism of Melo has been unfair. "Our problem is we can’t shoot the basketball,” D'Antoni said. “That’s a hindrance … and we’ve got to fix that.”Melo's been great and he's done everything we've asked." Nice to have friends like this. 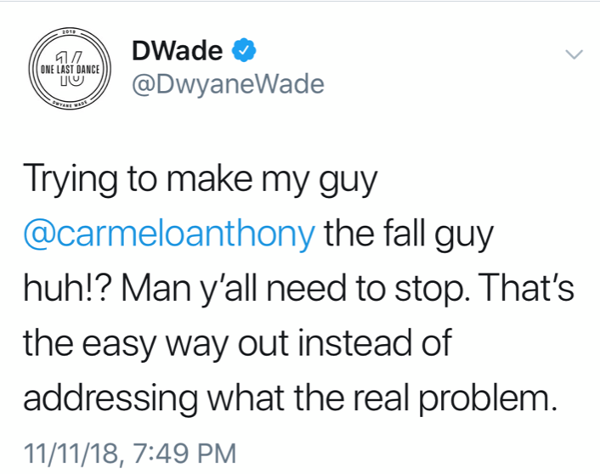 By the way, this is D. Wade's last year playing in the NBA. 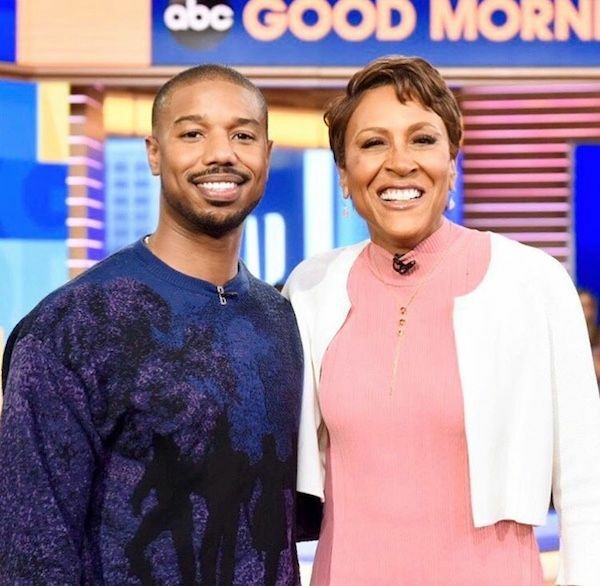 Before CREED II hits theaters on Thanksgiving, fictional boxing champ Michael B. Jordan hits the promo trail, hitting up "Good Morning America" to chat about the boxing sequel. 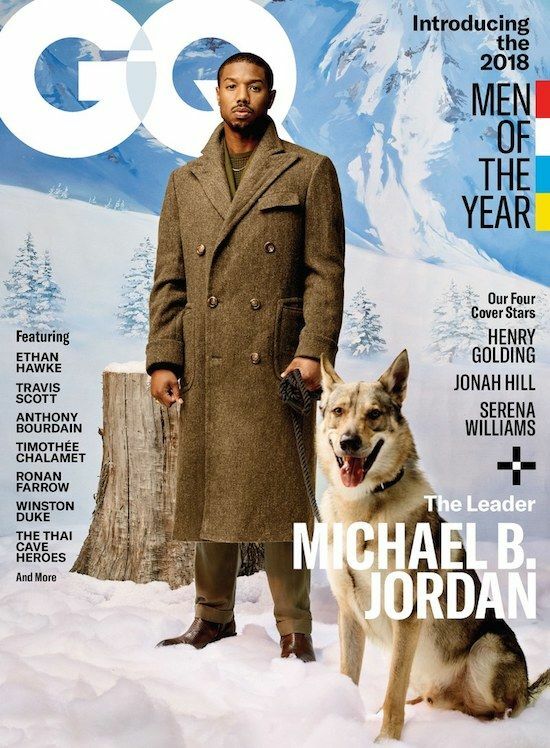 Michael B. Jordan lands a spot on GQ's Men (and woman) of the Year list. 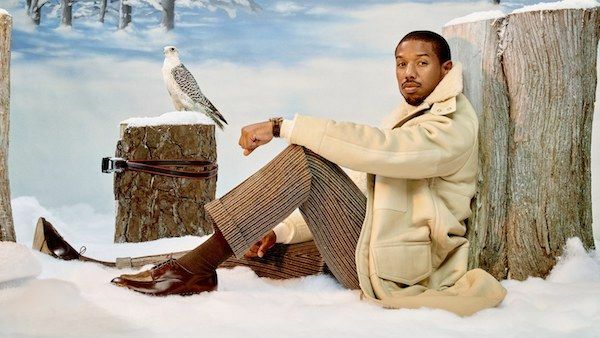 The YBF hottie is GQ's Leader of the Year and he can thank his stellar performance in Black Panther for that. 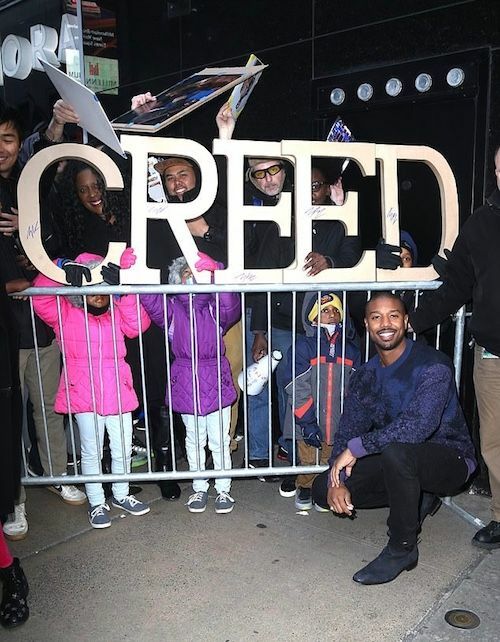 Jordan is back this fall with Creed II, the follow-up to his immensely successful Rocky franchise extension. 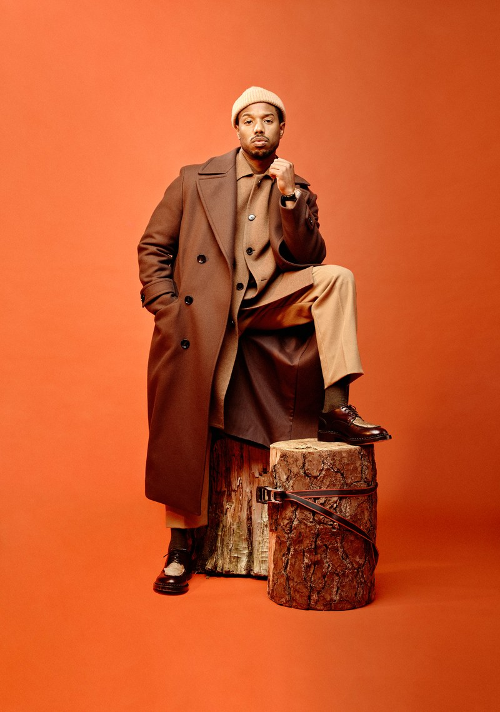 In the cover story, MBJ talks about how he hated going up against his peers for roles, but now, things are changing where black people are able to share their stories with the masses. While GQ is recognizing this year's top men in excellence, Serena Williams is so bad a** that she landed on the list as the "Woman" of the year. Woot! She's killing this cover. But of course, folks have something to say. Some are questioning why Woman was written in quotes, and if the mag was questioning her femininity. 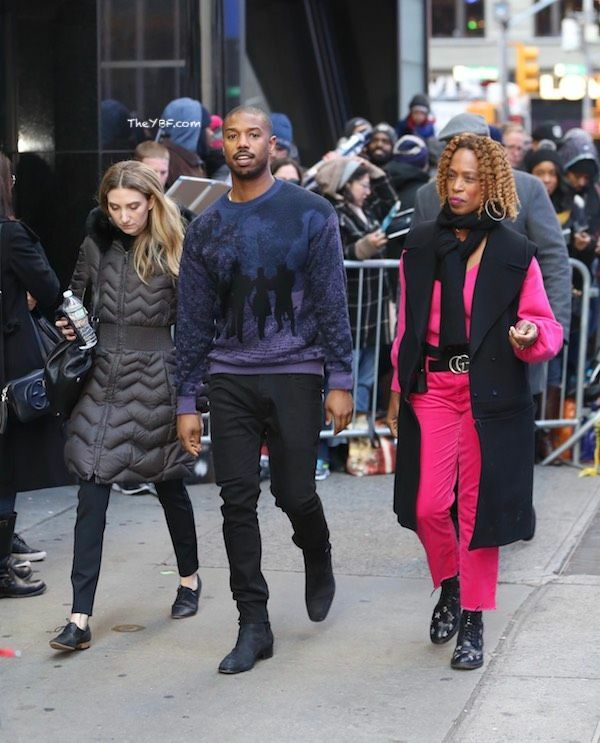 But in all actuality, it looks like the font used by her friend and Louis Vuitton designer, Off-White creator Virgil Abloh. No matter how you cut it, Serena Williams had a remarkable year. 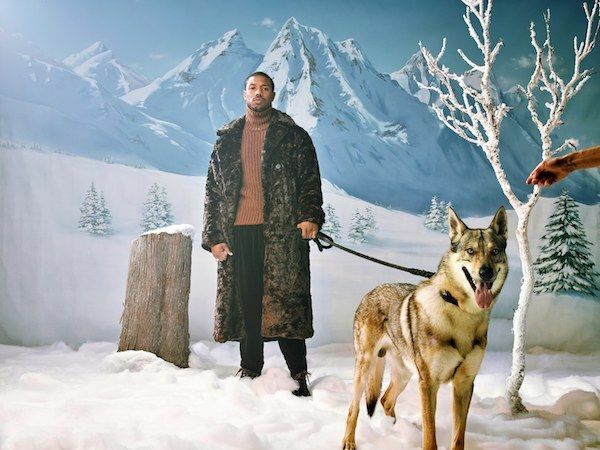 Jeanne-Marie Laskas visits the G.O.A.T. at her Florida home to hear about the U.S. Open moment heard around the world, along with Serena's plans for the future, her thoughts on Brett Kavanaugh's Supreme Court appointment, and what it's like to be a black woman in America in 2018. All that, plus GQ worked up a special surprise cover collaboration with Virgil Abloh—the Off-White designer behind her coolest on-court looks in 2018—featuring his signature quotation marks in his own handwriting. Her full cover story will be released on Thursday (November 15th). 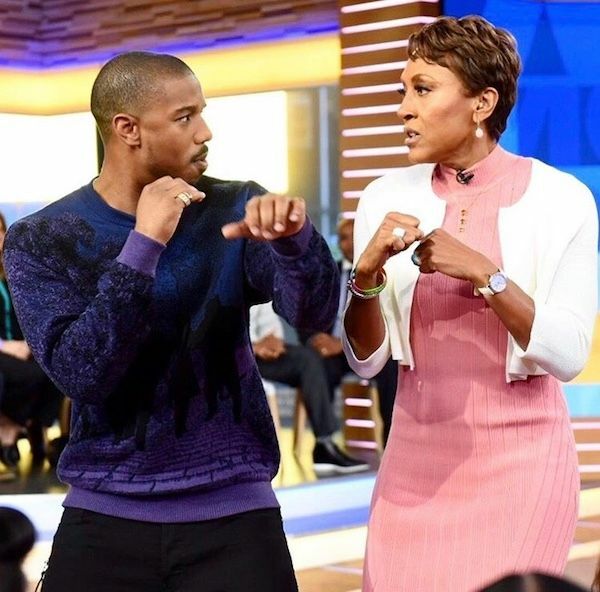 Michael B. Jordan is collaborating with Nike Training for the Adonis Creed collection, set to be released November 15th.